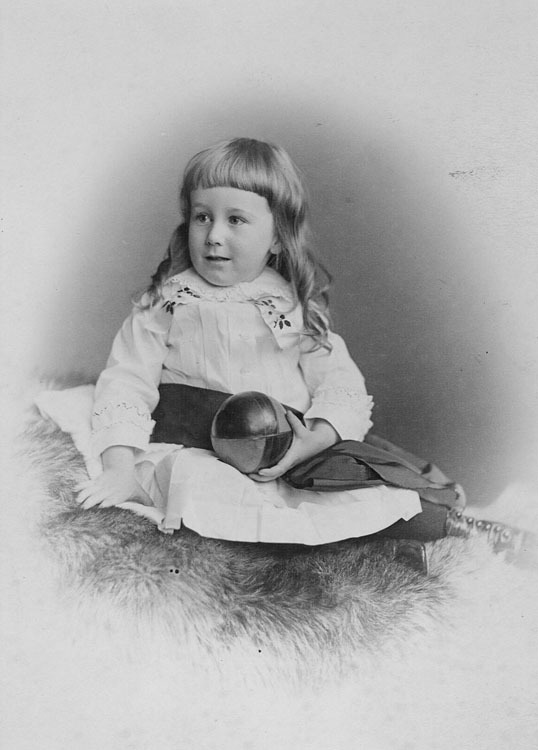 Young FDR in 1885. Photo courtesy of the Franklin D. Roosevelt Presidential Library & Museum. Today is President Franklin D. Roosevelt’s 136th birthday! Born on January 30, 1882 in Hyde Park, New York to James Roosevelt I and Sara Ann Delano, Franklin grew up in a world of privilege defined by private boarding schools, trips to Europe, sailing, and polo. Despite his upbringing, FDR’s presidency ushered in a New Deal for the American worker, leading to a fairer and more just American society. Though he was labeled a “traitor to his class” by fellow members of the American aristocracy who were “unanimous in their hate” for him, FDR declared in a 1936 speech delivered at Madison Square Garden that he “welcomed their hatred” if it meant that the “forces of selfishness and of lust for power [had] met their match” in his administration. On behalf of a grateful nation, happy birthday, President Roosevelt!